Water conservation is an important topic that can benefit your entire community. This is particularly relevant during drier periods, such as the summer months or in a unseasonable drought. 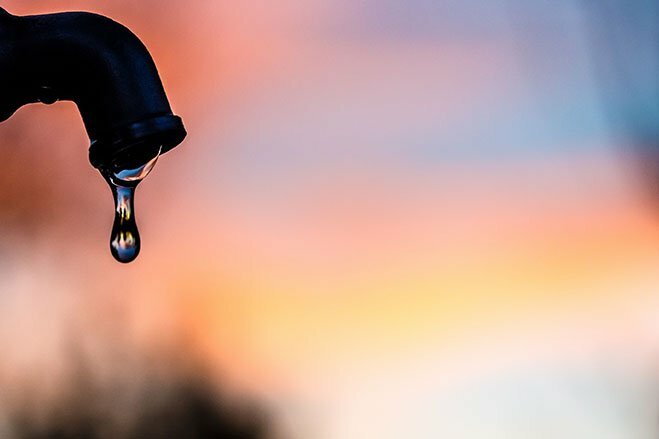 Those of us that live in a particularly arid region understand that we can be susceptible to drought conditions and that water can be hard to come by. This can be exacerbated by other typical summer activities, such as mowing the lawn, BBQ’s and filling pools. If you are looking for drinking vessels for a party, look for plastic cups for sale in your local area. 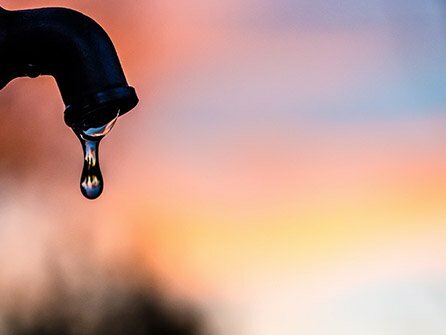 Here are three areas where you can ease the pressure on your communities precious water supply. All plants, to a certain extent, require water, but many people actually over water their plants. By making a few smart changes in how you water, both your plants and your community will benefit. Firstly, only water slowly so that the soil has time to absorb the water. Next, when using sprinklers, only use ones that deliver larger droplets of water that are delivered close to the ground. When you run the tap to heat water for washing, why not have a container or bowl handy to collect the cold water for watering plants. Finally, consider adjusting the blades on your lawnmower so that your grass will be longer. It is a proven fact that longer grass requires far less water in order to grow. We all like to stay clean, but you can still maintain your standards of hygiene and save water at the same time. Showering for 5 minutes uses much less water than taking a bath. When showering why not give yourself a good soaking, turn off the water, then lather up, before turning the water back on and for a final rinse off? Similarly, when washing your hair, make sure not to leave the water running entire time, and you will save an incredible amount of water. Turn off the tap while brushing your teeth and save as much as four litres of water per minute. 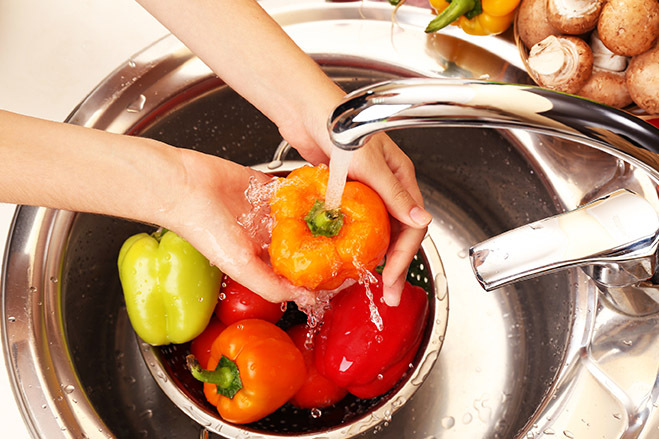 It is vitally important to wash vegetables correctly, but many people wash them under a running tap which uses a lot of water. Instead, wash the veggies in a bowl and then give them a rinse off in a colander. 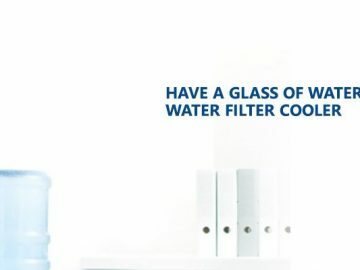 Consider reducing the amount of water that you use to cook your veggies in, as it will use less water and your veggies will have more taste and nutrients intact. If you fancy a change, why not purchase an electric steamer, as it only uses a small amount of water and it is a much healthier way to cook vegetables and rice. When defrosting food, try to plan a little further ahead, and you can defrost slowly in the fridge rather than running food under a tap. 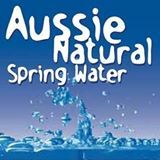 If you would like more advice on water related issues, contact us here at Aussie Natural Spring Water. 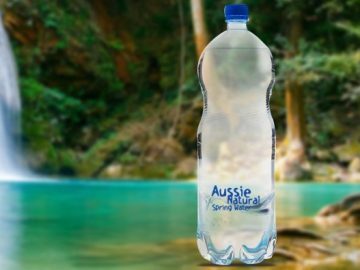 We have a wide variety of water products available, including plastic cups for sale. If you need more information, give us a call or come over for a visit and we would be happy to answer any queries you may have. 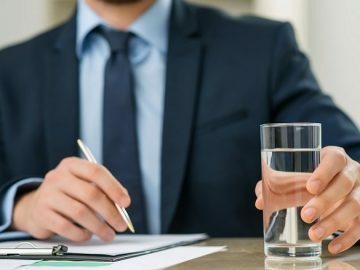 Should You Be Concerned About Fluoride?